The Isles of Scilly Steamship Company have issued a weather advisory for Monday's Scillonian III sailings to and from the Isles of Scilly due to Monday's weather forecast. Over the last few days the Isles of Scilly Steamship Company have been monitoring the weather forecast for Monday’s Scillonian III Sailing. The remnants of tropical storm Ophelia is likely to pass close to the UK and although the current track and intensity is still uncertain, there are likely to be strong winds and large swells on Monday. As a result, the journey could be uncomfortable and there is also the possibility of disruption to the Scillonian sailing. Due to the current forecast, Monday morning’s sailing from Penzance has been brought forward to 08:00 (check-in closes at 07:30). 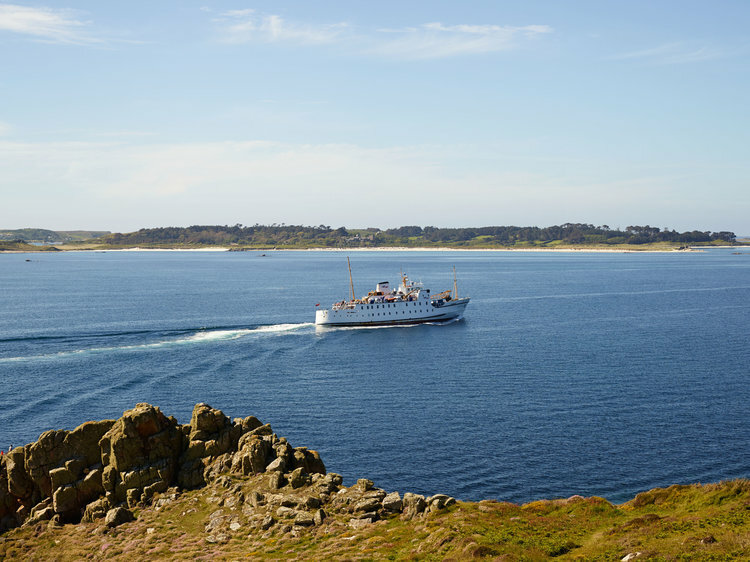 Although no sailings have been cancelled at this time, If you're booked to travel on the Scillonian III on Monday you may transfer to a sailing on a different date free of charge and where space allows. You're advised to contact the Travel Centre on 01736 334220 to discuss your options.